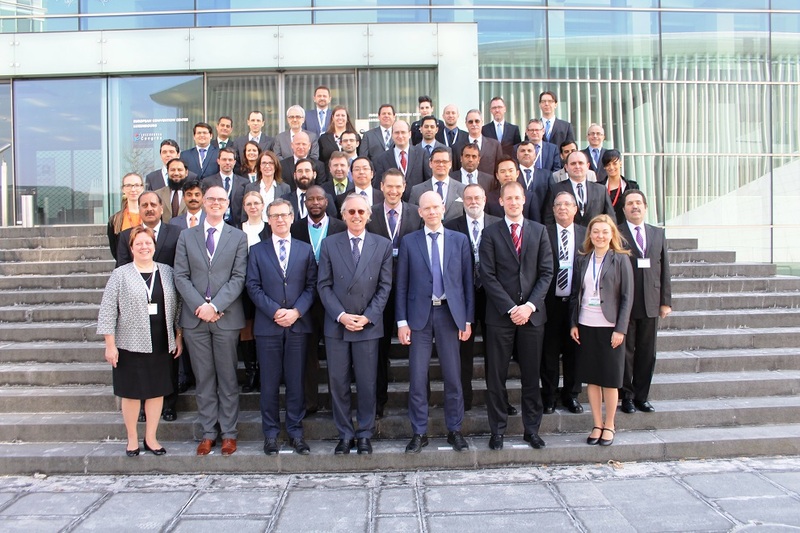 The joint Netherlands-Luxembourg MTCR Chairmanship organised a Technical Outreach Meeting (TOM) in Luxembourg on 18 March 2016. This was the third edition of such a meeting and was presided by the Chair of the MTCR Technical Expert Meeting. The previous TOM was hosted by France in 2014 in Paris. The TOM aims to inform non-member countries on recent changes made to the MTCR common list of controlled items. The TOM is also intended to provide an opportunity for a constructive dialogue on these changes. 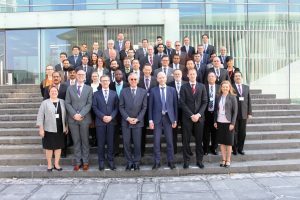 The current Chairman of the MTCR welcomed over twenty delegations from both MTCR Partners and non-MTCR members, as well as a representative of the MTCR Licensing and Enforcement Expert Meeting. Numerous presentations resulted in a discussion during which participants shared insights and views on export control in general and the changes to the Annex in particular.